As you can see, there are some pretty big blank areas in the map, like the top left and top right. What should I do with those areas that would suit the map well and also suit players well? 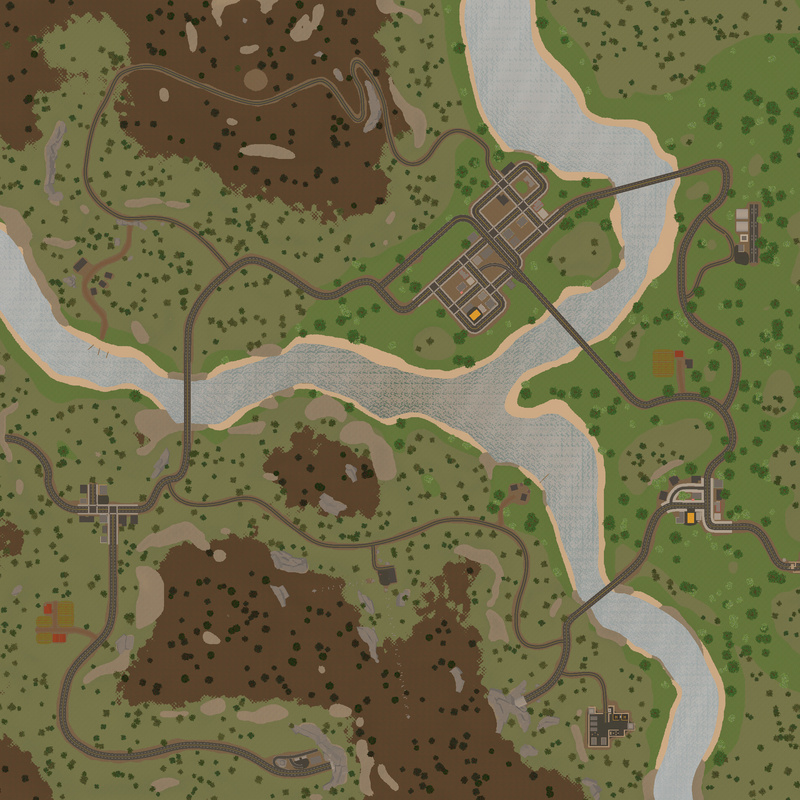 Also feel free to leave any feedback on how the map looks and what could be done to make it better. 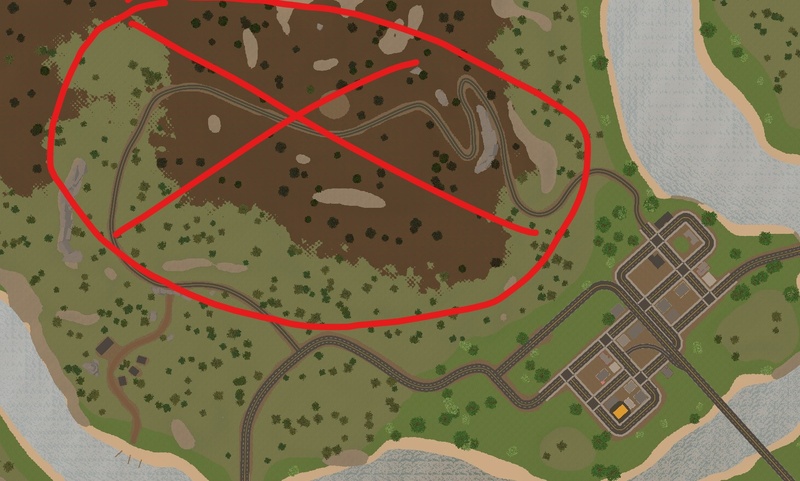 Should leave them empty so there’s some viable hidden spots for basebuilding as opposed to like 3 because you filled in all the wilderness areas. But if you don’t want to do that then just misc things like small military camps in the middle of the forest, plane crashes, etc would be cool. 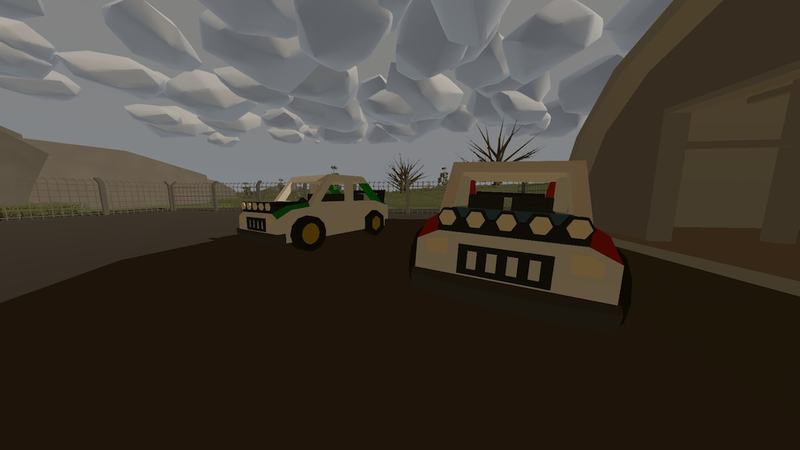 keep in mind most unturned workshop maps arn’t run on servers, they should be directed for singleplayer. well if it’s intended for the singleplayer experience 100% over the multiplayer experience then go all out, add underground bunkers from preppers, military aircraft crashed in the forest, maybe some radar arrays built for cheyenne mountain complex. Nah, France has a few rally cars with spotlights, a big spoiler, coloured stripes and custom engine audio. 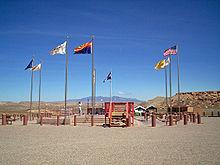 The Four Corners Monument, the only point in the United States shared by four different states, could pop that in the corner of the map. 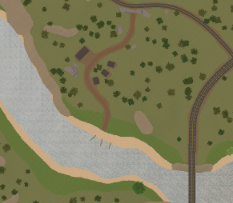 This area has too many blank spaces, maybe add a second military base to balance the map out or just an interesting location for players to venture to (perhaps even a deadzone, or a forest). 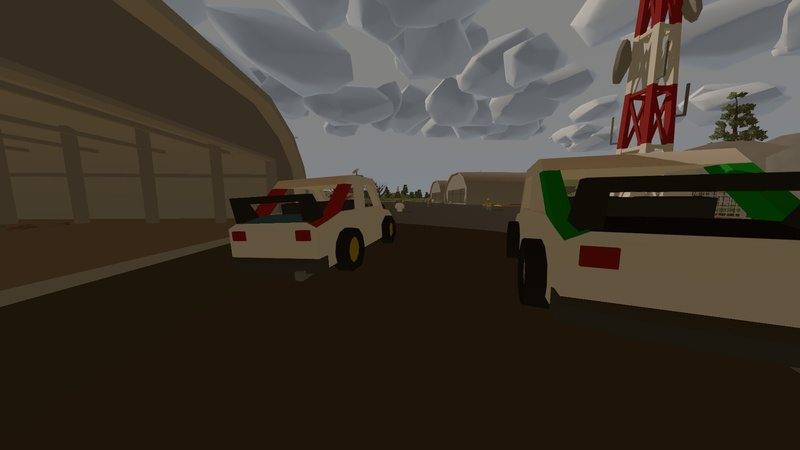 Another issue is the lack of military locations. Only having one military location on SMP is ideally not the best idea. Generally, you’d want to add more military locations around the map to balance it up so not every player has to contest around it, but if you’re map is catered more towards a pvp map like Washington I’d say either stick with one location or add a second one. Overall, I think your map looks great map-wise. Other than the lack of visible easter eggs to accompany it and blank spaces, there’s really not much to nitpick from it. P.S. I really love the river but the sand around it looks weird, just imo. medium maps are a bit to small for fully fledged deadzones, perhaps toxic barrels or just patches? that’s washington. that’s just washington.